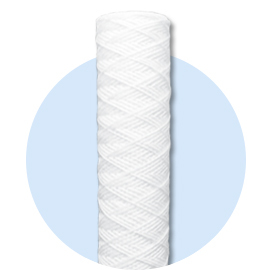 String wound filter made of pure material and JIS micron rates. 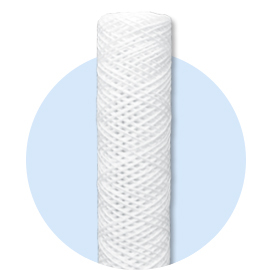 String wound filter cartridge consists of multi-hole frames wound closely with textile fibers. 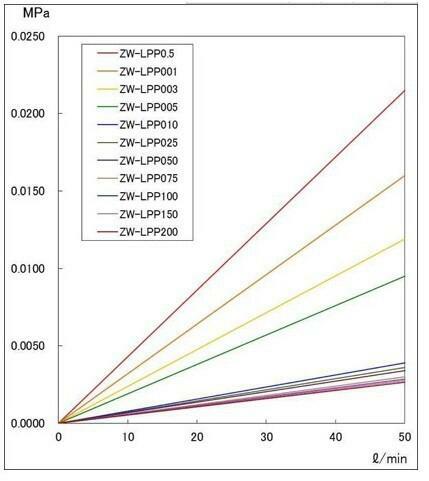 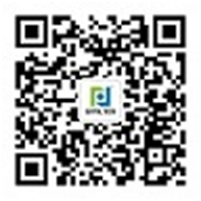 Diverse kinds of filtering precision can be realized by controlling the winding density. 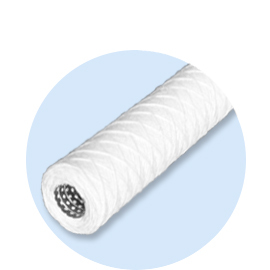 As the outer bore diameter is larger than the inner one, the filter cartridges have a good deep-level filtering capability. 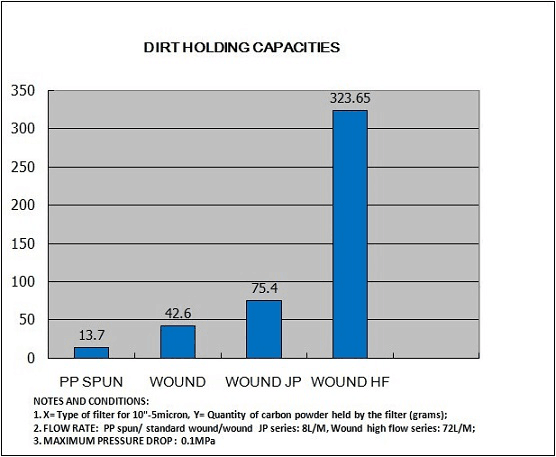 JPL series has straight multi-hole from surface to the inner core, which performance a maximum dirt holding capacity and lowest pressure drop.